Gujarat is known for its diversity and blessed with different types of attractions that compel tourists to visit this Indian state. 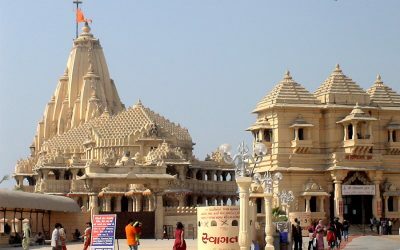 It is well-known for colorful culture, wooden Jain temples, textile workmanship, ethnic silver jewelry, embroidered garments, fascinating handicrafts, mouthwatering cuisine, festivals & fairs, Rann of Kutch and much more. The history of this state stretches from Harappan (Indus Valley) civilization to the Mughal period. The cultural and historical traditions show the endless journey that glorifies it. 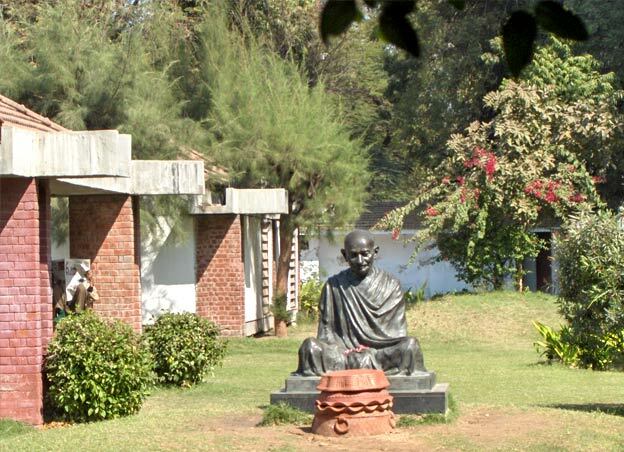 It is also regarded as the "Land of Rebels", as most of the freedom fighters such as Sardar Vallabhbhai Patel, Mahatma Gandhi and many others were born here and fought for independence by infusing qualities like patriotism, non-violence & brotherhood. Gujarat is known for some amazing cities like Ahmedabad, Gandhinagar, Junagadh, Dwarka, Somnath and many others. Junagadh displays Rajput architecture and Buddhist caves, Palitana has an abundance of temples in the Jain style and Ahmedabad has examples of Indo-Sarcenic architecture. 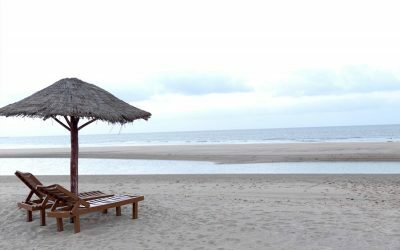 All these tourist attractions make this splendid state of Gujarat an ideal destination for travel and tourism. "Golden Triangle Holiday" is offering this Gujarat Travel Guide to make sure you do not miss to visit all the famous tourist attractions. 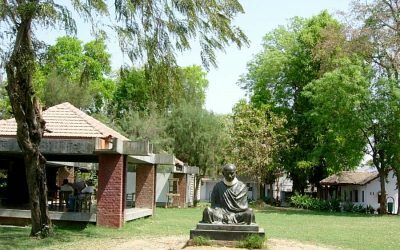 Ahmedabad is the capital city of Gujarat and situated on the banks of the Sabarmati River. This city is an impeccable blend of splendid historical past and modern vibrant culture. 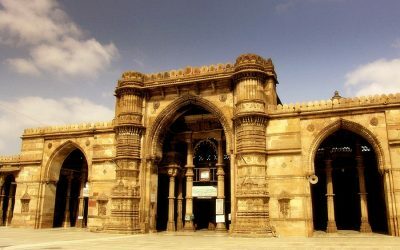 As located in the heart of Gujarat, Ahmedabad displays monuments having Indo-Saracen style (a mix of Islamic and Hindu architecture). 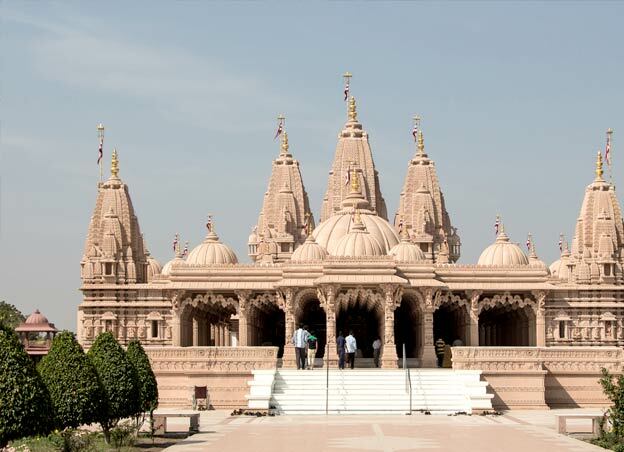 Rajkot is a beautiful city located on the banks of the Nyari River and Aji River. 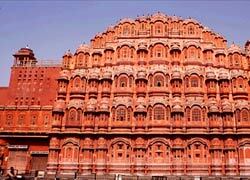 It was founded in 1620 by Raju Sandhi and Vibhaji Jadeja. 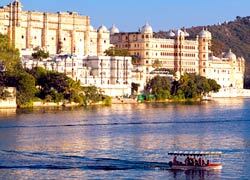 This city is famous for educational institutions, temples, lakes, ashrams, gardens, museums and many others. 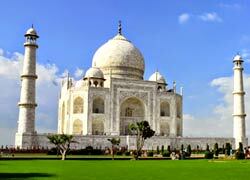 It attracts large number of tourists from different parts of the world on a regular basis.